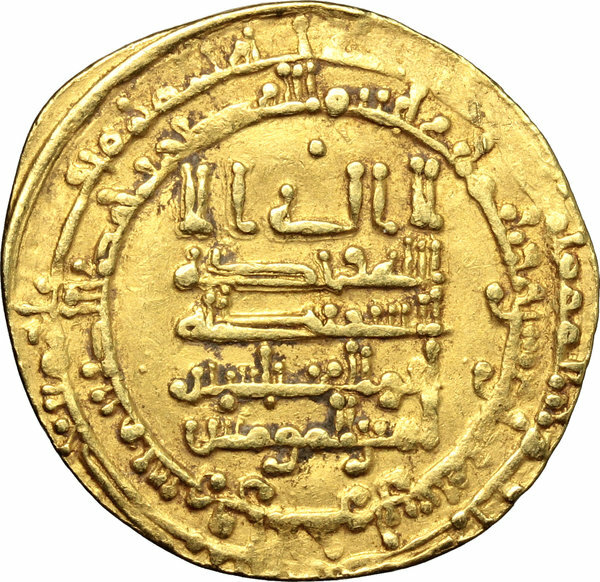 Coins 523 The Abbasid Caliphate. 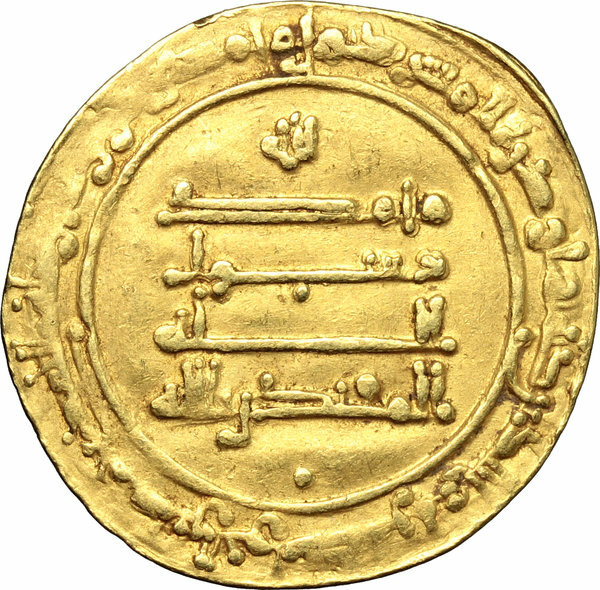 Al Muqtadir (295-320 H / 908-932 AD). 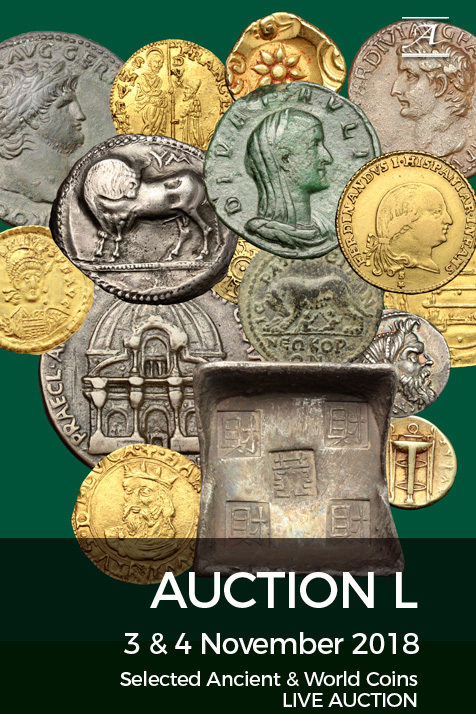 AV Dinar, 318 AH, Suq al-Ahwaz mint. Album 245. AV. g. 4.65 mm. 25.00 VF.